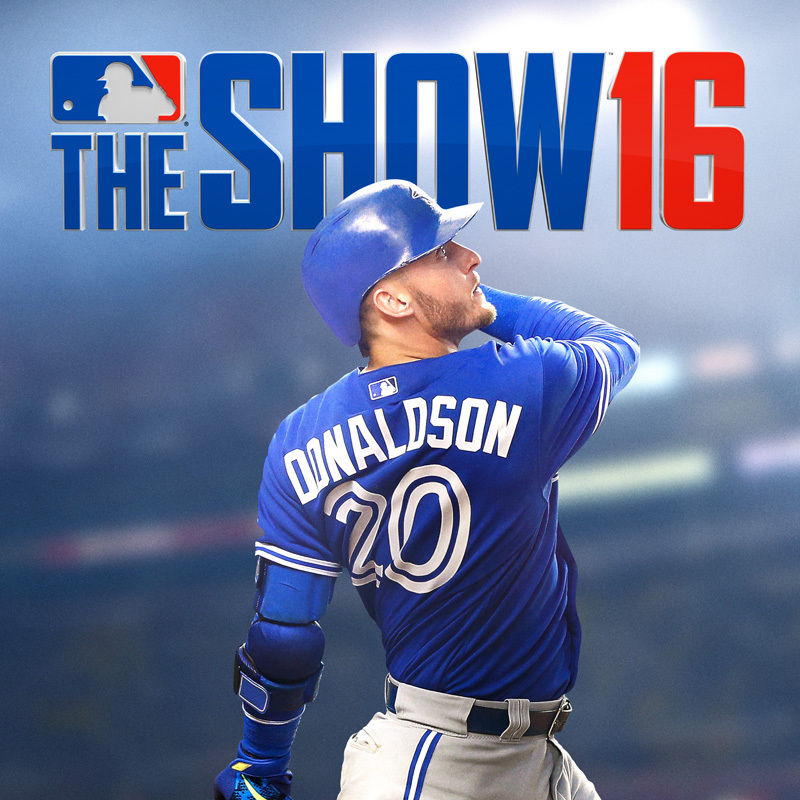 posted a comment in Blake SNELL WENT Diamond!. to my knowledge these two (Mighty Goat and Pizz or whatever his name is) aren't Sony Partners. People eventually get their comeupance... just play your game. For those that don't play Madden. Twitch Drops is a program where you watch the games channel on Twitch and automatically receive some type of in-game content to your account. For Madden you get atleast 1 pack and for their special streams they give out other packs like if you watch their competitive tournaments. 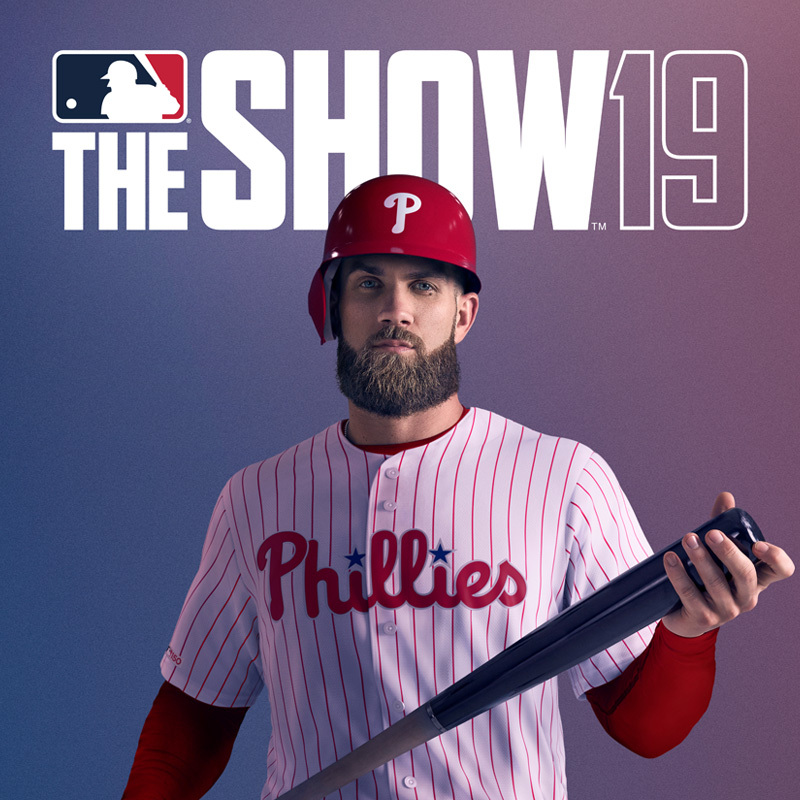 Not sure what SDS has planned for drops but if I were a gambling man I'd imagine at minimum it would be a standard pack. I using Salvador Perez until the wheels fall off... haven't played head to head since launch but throwing out Rickey Henderson gives me hope... I'm thinking when/if Salvador's PS card enters the game its going to be a filthy card in this years game. did they take down the old maps when they put up the new ones? posted a comment in Jackie conquest. saw Mills tweet out something stating that SDS is aware of an issue with Jackie's Conquest map... I thought it had something to do with the stronghold but I imagine they also know about this... today will be the first time I'll be playing since launch week, so I'm really hoping they can resolve whatever needs to be resolved. posted a comment in 2nd Inning Boss Predictions. 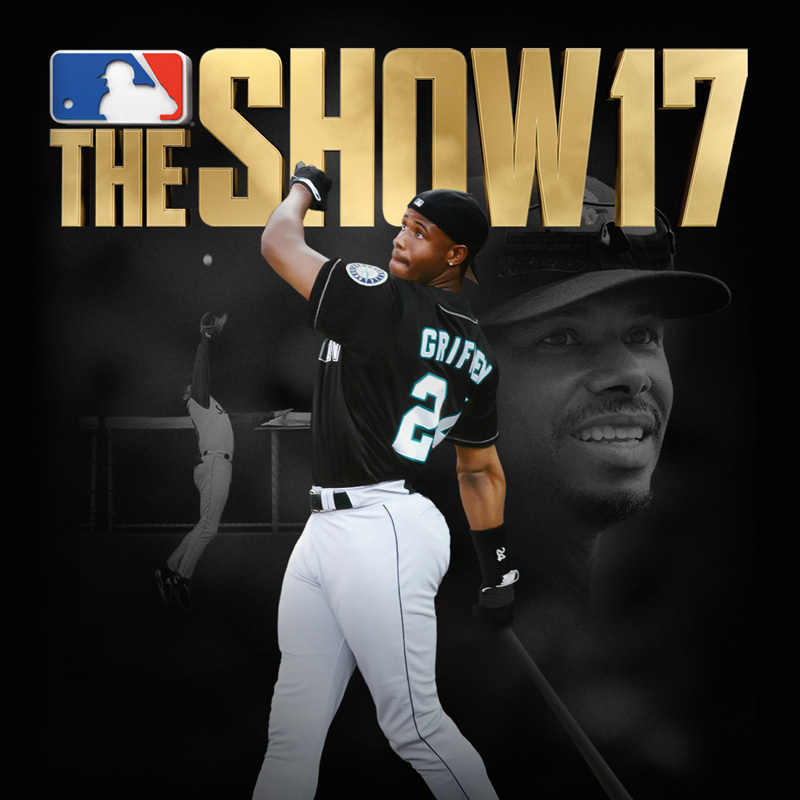 As much as I'd love Randy Johnson to be in The Show... I can't see him being a surprise legend release into the game. Randy Johnson would be a selling point for the game. posted a comment in New Conquest for Jackie Robinson Day. Yeah you shouldn't have to... just have to complete the mission. posted a comment in New content today?. New Moments based off the season so far and a new Event. That's the only thing that I know of... if there's a roster update it's just for movement and adding rookies if they completed their MLBPA paperwork and got their approvals from MLBPA and MLB by this week's deadline. posted a comment in Do pitchers count towards team affinity?. It's not a bug... its just how the game is designed. The game counts whole innings when it comes to missions... if they change it to count going by the number of outs that would fix the problem. However, I'm not sure how simple or difficult that task is... hence we get pitchers having to pitch full innings to count towards the total innings pitched/played. posted a comment in Jordan Hicks Pitch Velocities . I don't think they want to break the game by introducing the ability to throw a pitch 105mph. I get that they should potentially up the mph on the pitch(es) that he consistently hits triple digits on but in the overall scheme of things I don't think they should over do it. 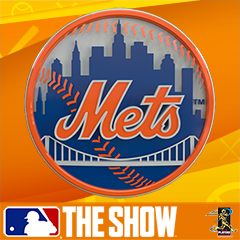 created MLB The Show Research Project. I'd imagine that it'll start right away... similar to Ranked Seasons. Always decline... if you are going to Friendly Quit that has to happen before the game really gets going... if we get to the 9th inning I'd assume that you are playing the game to completion and have set aside the designated time to do so... in the event of an emergency I'd imagine you wouldn't worry about sending a friendly quit and would either just leave the game on unattended, power the system off or quit outright... so there really is no reason to send a friendly in the 9th. posted a comment in Returning to first on a steal attempt. Also depends on the runners attributes... I don't think the stumble is as prominent for someone like Rickey Henderson for example... the slower runners and/or guys that have a lower steal rating probably have a more visible stumble and as someone above stated it might only be during pitch outs but I'm thinking it happens at all times when a runner tries to go back to first. 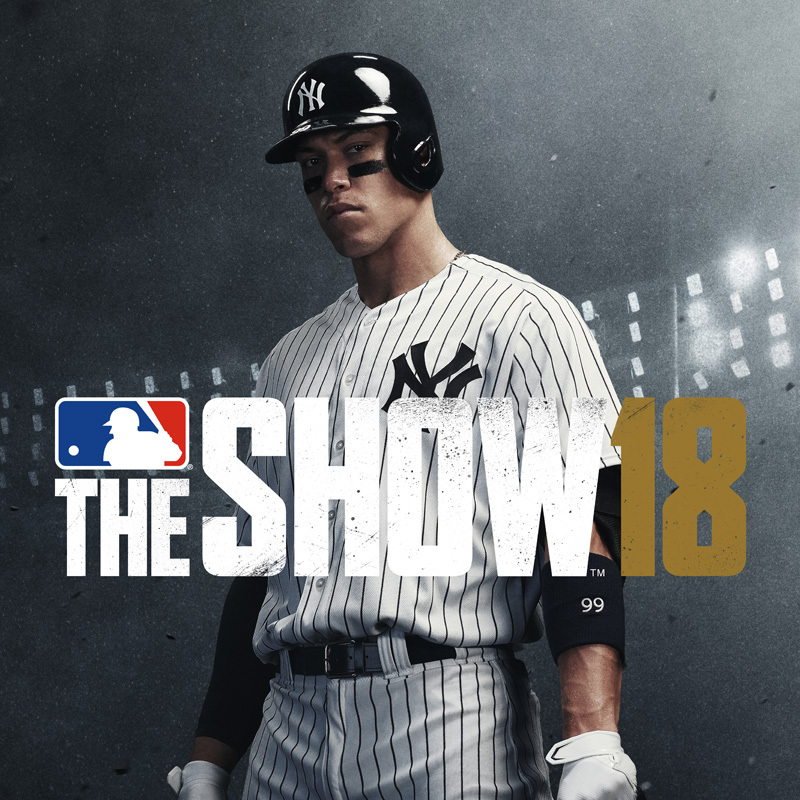 posted a comment in Did not receive all of DLC with Gone Yard Edition..
unfortunately I wasn't able to pick up my Gone Yard copy that I preordered... gonna call around to the GameStop's in the area if I have the $100 plus tax to see if I can still get it if I have the funds... cause I liked the HOF and #AllRise editions of the game that had Griffey Jr and Judge. posted a comment in First inning program get to 600. You also have daily missions that give you STARS for the program as well. posted a comment in Progam : 1st inning strikeout challange : How?. Probably didn't Steal any fans. posted a comment in Packs. You have to take into account what packs other players are opening and how many of them they are opening... there are some guys on Youtube that I saw that opened an insane amount of packs to get the amount of diamond pulls that they got... I'm not willing to do that this year... my priorities have shifted. Are they pulling them from "Standard" packs, "The Show" packs, "Headliners" packs or "Ballin Is A Habit" packs? All this has to be factored in. posted a comment in First Inning Conquest. Yeah definitely depends on how much time you have to play... the key is to protect your stronghold when you see a threat coming but for the most part continue to take empty territories and put majority or all of your fans in one territory to attack other teams territories with all your other territories maintaining the required 1 million fans... only reinforce those territories if there is a threat of them getting taken. For the First Inning Conquest you will have to steal fans as it is quite difficult to pull off without doing that plus thats one of the missions anyway... I recommend stealing from the Padres as I believe that is the only specific teams stronghold that you have to take... so I'd work on them first before moving on to the other teams. posted a comment in Best Live Series Catcher?. posted a comment in A "compromise" idea for improving March to October. But you can lower the difficulty on your own... plus rewards are tied to the difficulty... so yeah not seeinig where this would make any lick of sense. I'm using Salvador Perez... want to get my hands on Wilson Ramos but I'm in no rush to change from Salvador Perez until I absolutely have to. posted a comment in What are the odds?. Stub sale is usually the week leading into Black Friday so yeah got a long way to go for that. They usually then do one of two things after that with either another sale around Christmas and the surrounding Holidays or they do a permanent slashing of prices for stubs and/or packs.